The partnership of Nate Elias and Nate Kruse was first established in October of 2011 as a team of 3. With the expertise of both Nate Elias and Nate Kruse, clients can expect a creative approach to holistic planning; combining insurance, investments, and business planning. The team specializes in providing innovative financial planning solutions for entrepreneurs, families, and successful individuals. 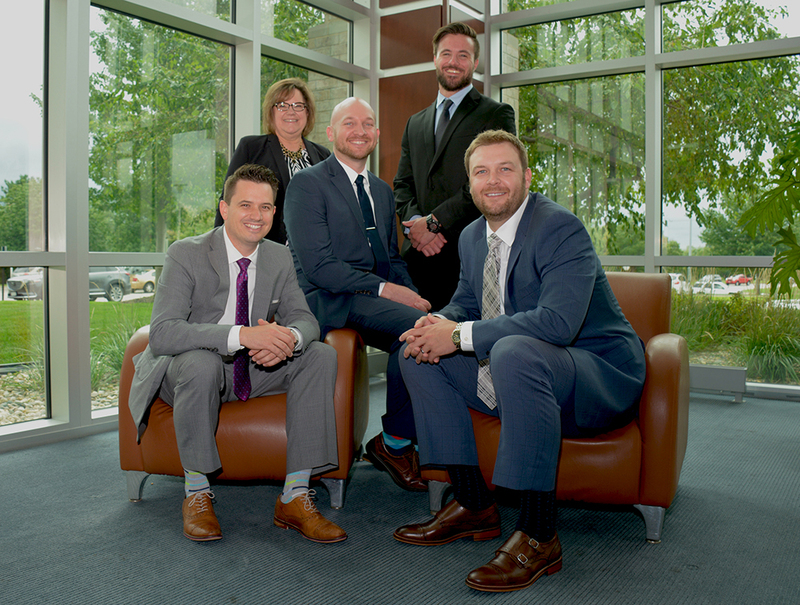 On September 1, 2018 the growing team officially established the title of Elias Kruse Financial as a team of 5. Although the team has undergone new branding, clients can expect the same level of exceptional service as before. Elias Kruse Financial’s commitment is to provide our clients with lasting relationships built on sound financial principles encompassing innovative solutions. Our team partners with our clients to create a personalized plan that concentrates on the client’s core values, providing education and a client focused experience.